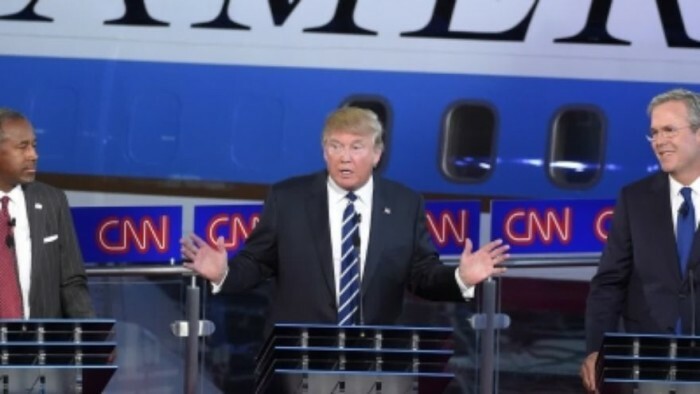 If you just listened to the talking heads in the lamestream media this morning, you would think Trump was devastated last night in the second Republican debate. Not so fast. According to multiple polls this morning, Trump was the runaway winner once again last night and he had zinger after zinger for his esteemed opponents. Frankly, I expected last night to be a bloodbath with pit bulls trying to savage Trump at every turn. But it didn’t look that way to me. As much as the moderators would have liked for everyone to rip each other’s throats out, it was fairly civil and professional. I especially enjoyed Ted Cruz who is extremely presidential. Ben Carson, Carly Fiorina and Mike Huckabee were also good. 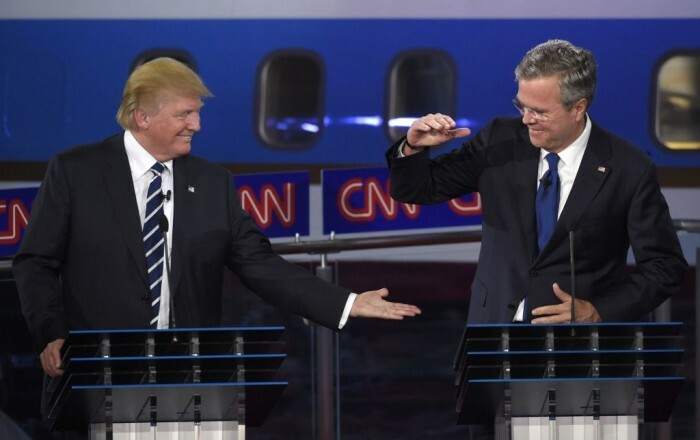 But Trump held the spotlight once again – it was the Trump show all the way. At least one poll this morning said that Trump won the debate with 60% of pollers. Another said he won with 23%. CNN was quick to headline that Trump’s chances of getting the nomination went down after last night. That’s not true and they know it. If anything, they went up. It’s obvious that the Joyful Tortoise, Jeb Bush, is not going to make it. Neither is Rand Paul or Scott Walker. Christie or Kasich? Please. In the end this isn’t about debates, it’s about what the American voters want and right now they overwhelmingly want Trump. They are just that fed up with illegal immigration and the border issue. His viable opponents at this stage are Cruz, Carson and Fiorina. If Trump’s numbers keep going the way they are, the GOP will not be able to stop him from being the nominee. Not ethically, that is. I actually thought the debate last night was much better than the first one.